Our inaugural class was held on April 8, 2002. The Hinode Shotokan Karate Club practices traditional Shotokan Karate-do, a style of martial art based on the principles of Master Gichin Funakoshi (1868-1957). Funakoshi Sensei was a pioneer, who was instrumental in introducing Karate-do to mainland Japan from Okinawa. 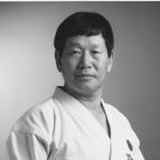 He is considered by many karate practitioners to be the father of modern karate. Funakoshi Sensei trained under both Yasutsune Itosu and Anko Azato. The Hinode dojo takes pride in the development of a courteous and spirited training environment. What we teach is not a sport, but a method of using the mind, body and spirit to better ourselves in our training, as well as our daily life. Our training environment is non-competitive, with each student working not only to improve him or herself, but to help the other students improve as well. We hope that our traditional training methods will help to develop practical self defense skills, all around physical fitness and positive character traits in all of our students. Hinode Karate is affiliated with the International Shotokan Karate Federation of British Columbia (ISKF BC), and Karate BC. All karate instruction is provided by certified Karate BC instructors and ISKF BC instructor trainees. The majority of classes conducted at the Hinode dojo are taught by Sensei Krister Naab, ISKF Rokudan (6th degree black belt) in Shotokan Karate-do. Supplemental instruction by visiting ISKF Masters is offered through the International Shotokan Karate Federation three times a year. Examinations are offered approximately three times per year. Students are considered for promotion based on a combination of their commitment to training, work ethic and skill level. Advancement is not dictated by the period of time spent at a particular rank. Students are encouraged to train as often and diligently as possible. All promotions are conducted by certified ISKF examiners. Students must be a minimum of 10 years in age to be considered for membership. All students must be able to demonstrate a strong work ethic and desire to learn. Higher ranked students are expected to help train students of lower ranks. Teaching is one of the best ways to improve your own skills. It is considered to be a large part of your own training. 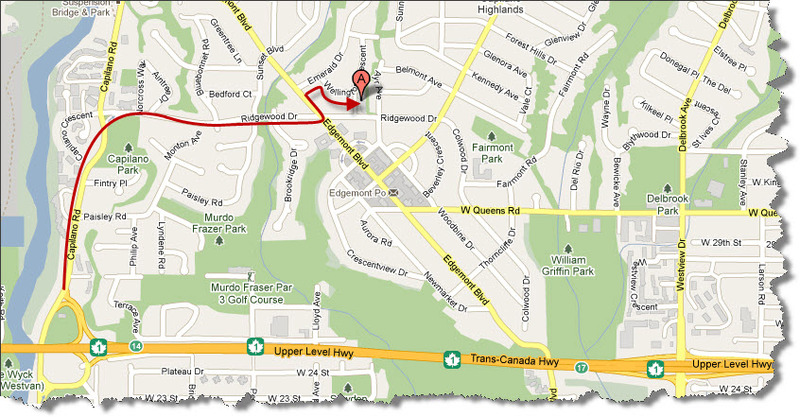 Our dojo (place of training) is the St Catherine's Anglican Church, located at 1058 Ridgewood Drive, in North Vancouver, BC. 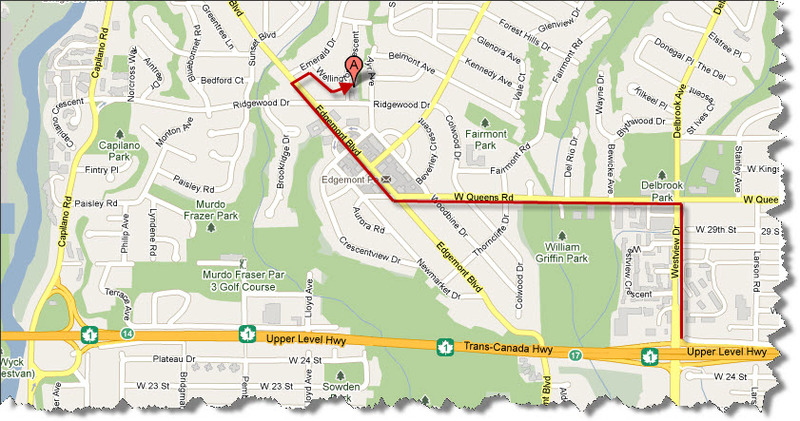 Select one of the maps to the left for clear directions on how to get to the dojo from either the Highway #1 and Westview Drive interchange or the Highway #1 and Capilano Road interchange.